1. 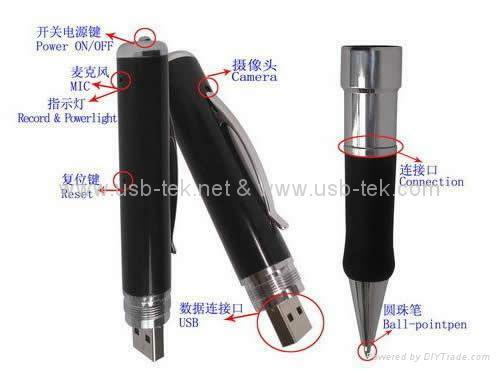 The smallest Micro DVR hided in a pen! 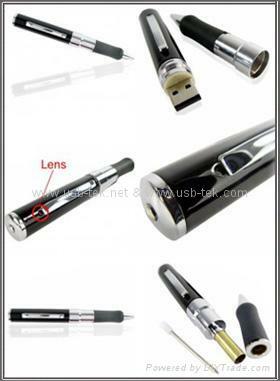 It is the first pen-type video recording micro-DVR in the world. 2. Highly sensitive microphone: it can clearly record sounds within a range of 15 meters; highly clear visual effect, which can provide powerful support for Police and court evidence taking. 3. 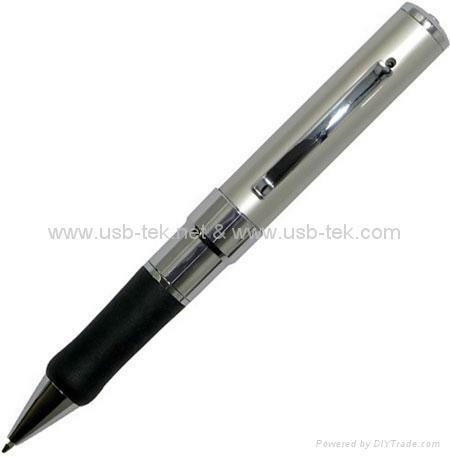 Delicate appearance, fluent writing ability and replaceable standard refills. Durable and Environment-friendly. 5. Standard USB2.0 interface. No driver or external power supply is needed. 7. The video format is AVI, 640*480, CIF. 8. Fast data writing speed : 900KB or 700KB/second, depending on the host speed.